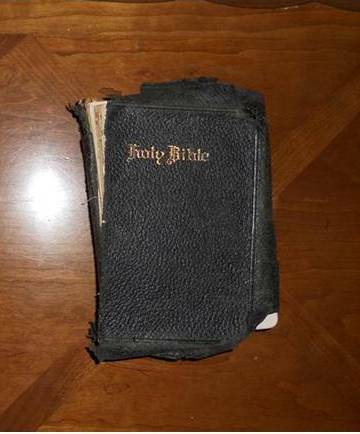 I love a well-worn Bible. This one was my mother’s, given to her and my dad by her mother, my grandmother. We are so blessed in this country to have a Bible and the freedom to read and study it! Yet so many people have Bibles that are literally gathering dust on their coffee table or book shelf. I have the urge to write “Read Me!” in the dust when I see that. The Bible is God’s holy Word. It’s not only a love story from God to man, but a revelation of his perfect plan and a practical guide for everyday concerns. Approach it with reverence and be in the Word daily. Do you sleep like a baby? 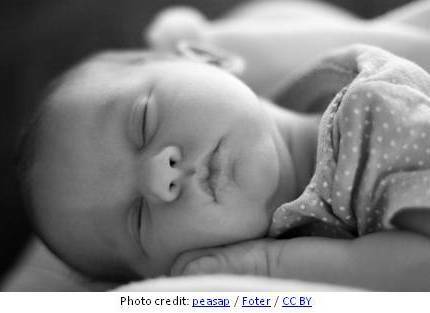 The sleep of an innocent baby is blissful and serene. While we may be physically exhausted, mentally fatigued, and emotionally drained because of our diet, level of health, lifestyle, and relationships, the bodies of little babies are not toxic, their minds are not stressed out, and they are not on an emotional roller coaster. We could all take a lesson from the innocent babe. To sleep, to sleep, perchance to dream. . . For information on restful sleep, see my book “Morning By Morning Pathway to Health” available on Amazon.com, Barnes & Noble.com, Crossbooks.com, my website MorningByMorning.com and other booksellers. 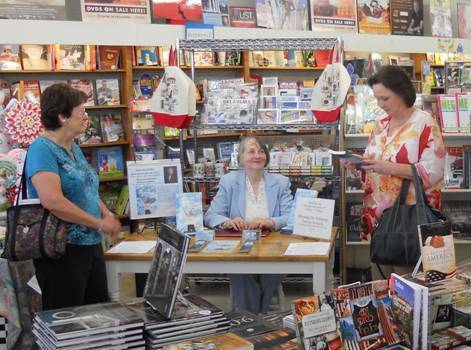 Thank you, Tulsa, for a successful book signing event at Steve’s Books and Magazines today. 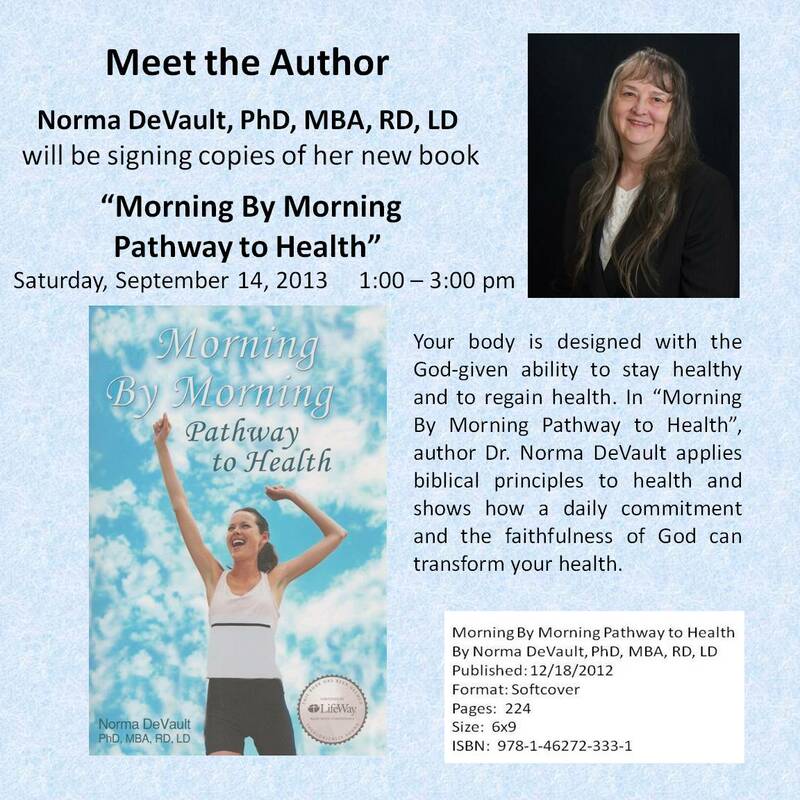 I appreciate your support for my new book, Morning By Morning Pathway to Health. It was fun to visit with friends, meet and greet new friends, and sign my first book. We enjoyed the ambiance of Steve’s bookstore, old-time soda fountain, & friendly atmosphere. What fun for a relaxed Saturday afternoon! Join me at Steve’s Sundry Books & Magazines at 2612 S Harvard in Tulsa, OK for a Meet the Author and Book Signing Event on Saturday, September 14, 2013 from 1:00 to 3:00pm. Filled with steps, strategies, guidelines, and supporting Scriptures, this book provides a comprehensive look into health and wellness that takes into account the state of the soul as well as the body. It shows how the path to health and well-being is God’s way and vitality can be yours. Stop by and chat. Hope to see you there! Our bodies have a way of getting our attention. Sometimes your body produces symptoms that suggest an action is needed to maintain health. 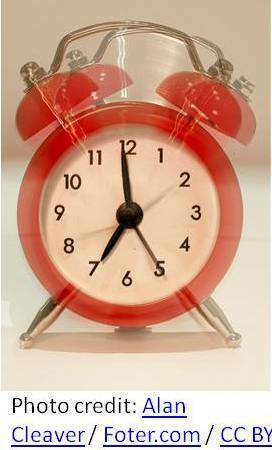 Other times, often when you have ignored or suppressed the initial symptoms that all is not well (sort of like hitting the snooze button on your alarm clock), a chronic disease will suddenly require that you drop everything else and deal with it as your top priority. That is what I refer to as a “Wake-up Call” from your body. It means that time is of the essence and you must begin to address the deficiencies in your nutrition, exercise, lifestyle, and other components of health immediately to reverse the course of a disease or degenerative state. You cannot ignore the nutritional needs of your body for long with impunity. Cascia Talbert, founder of THE Number One Health Blog for moms, reviewed my book “Morning By Morning Pathway to Health” in Healthy Moms Magazine. Click on the photo to view the article on the Healthy Moms Magazine site.